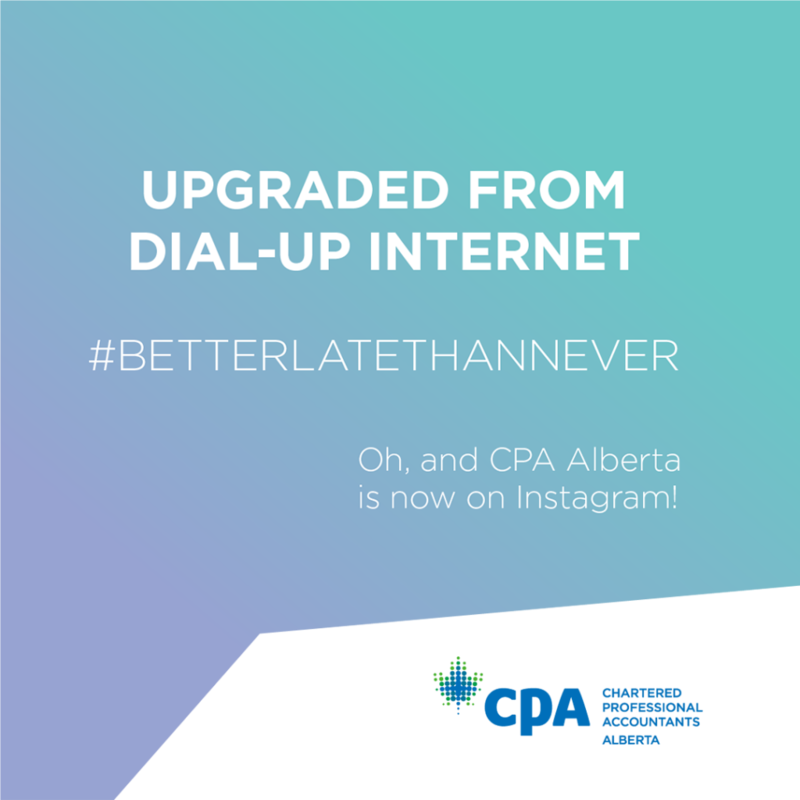 CPA Alberta is now on Instagram—and we are fully aware that we’re a little slow to the Instagram party, but hey, #BetterLateThanNever! 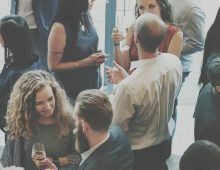 We’re excited to launch this new channel as a resource for Alberta’s prospective CPAs and current CPA members. 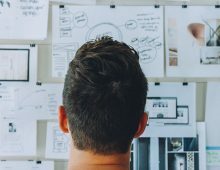 We encourage you to follow us at cpa_ab for profession news, CPA Alberta events, member profiles, tips and tricks of the trade, and some fun! From now until September 30, 2018, follow cpa_ab on Instagram and like one of our posts to be entered into a draw for a $50 VISA gift card. For a second entry into the draw, share a #BetterLateThanNever moment and tag @cpa_ab. 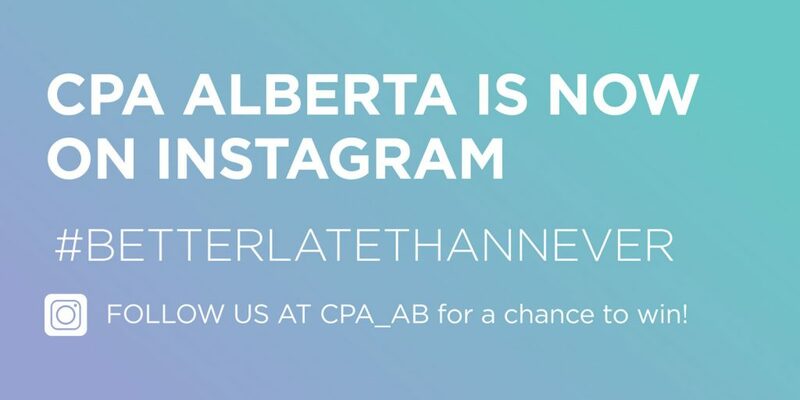 Over the next month, CPA Alberta will be sharing some #BetterLateThanNever moments on Instagram to hopefully make you chuckle (below is an example). 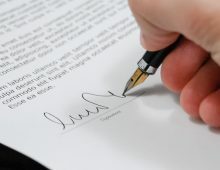 Read the full contest details and rules: https://www.cpaalberta.ca/BetterLateThanNever. We encourage you to tag @cpa_ab in your profession-related posts, and use the hashtag #cpaalberta. 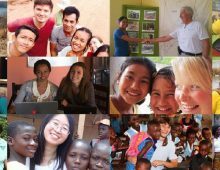 We’d love to see your posts and interact with you on Instagram!